Will Johnson is a certified HUD 203K Consultant since 2008 (ID S620). He's completed hundreds of renovation loans. From affordable finished improvements, to multi-unit income properties provides extensive experience of renovations that makes him a valuable asset. Will has worked with most established direct lenders and brokers. This is advantageous in understanding their overlay process in managing these loans. ​Will is eager to share his experience and knowledge of renovation loans. 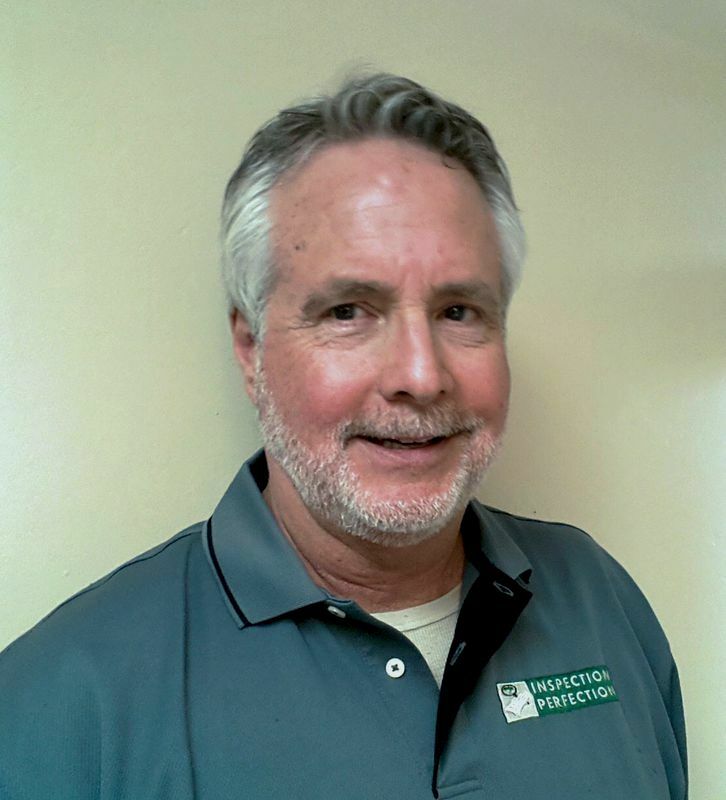 Will's real estate & construction experience is from his home inspection services. Will founded Inspection Perfection in 2005 serving the greater San Diego area. Inspection Perfection has completed over 3,500 residential and pool inspections.